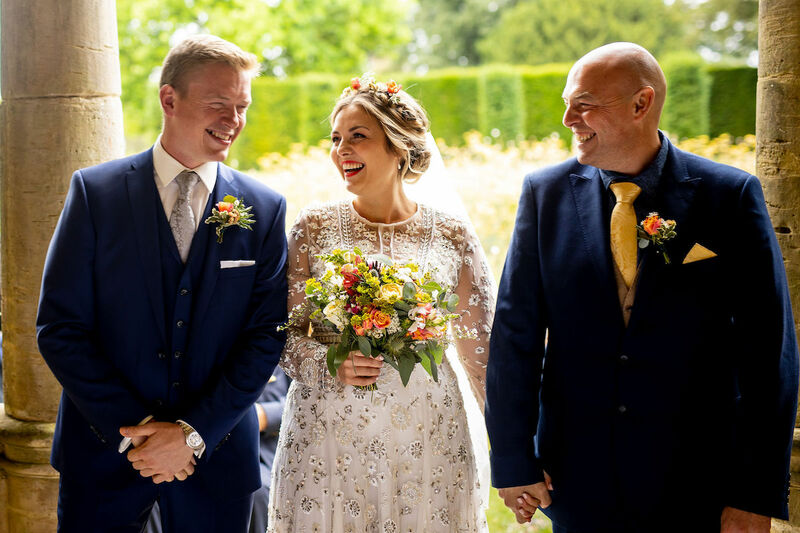 “With glorious views across the West Sussex countryside, a wedding ceremony at Nymans is an intimate and unforgettable experience. With just a few ruins remaining from the original mansion built in the 1920s, Nymans is now one of the National Trust’s premier gardens and its pristine lawns and gothic features would make for a truly unique wedding ceremony venue. The imposing mansion was destroyed by fire, leaving a breath taking collection of ruins, which frame the skyline. Ivy covered stone and arched windows mean this is a formidable feature of the gardens. 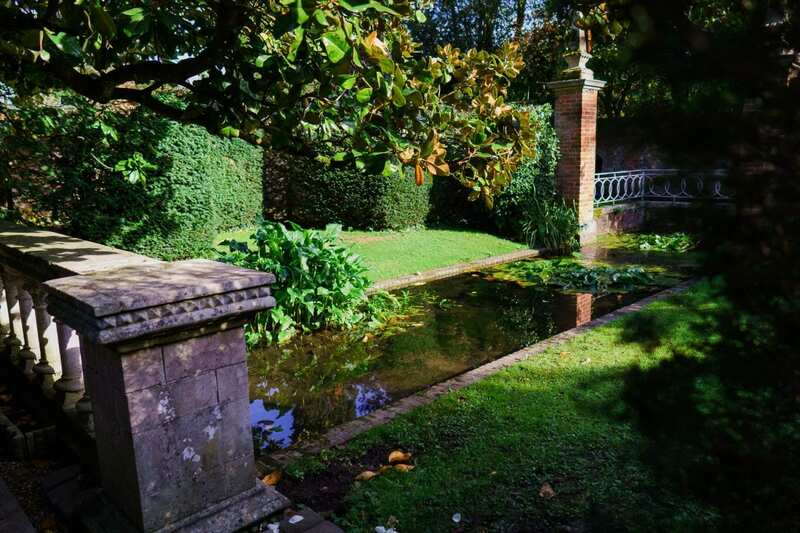 When you discover Nymans, you will see that it is easy to lose yourself in the peaceful country setting. 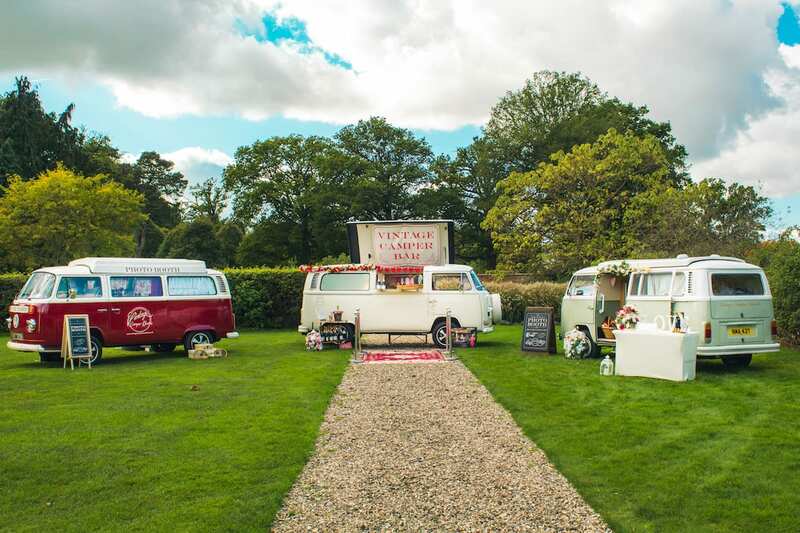 With hundreds of fantastic locations for you and your guests to explore on the day, surprises are revealed around each corner. Serene walled gardens lead into rolling meadows whilst narrow paths deliver long views of formal topiary and clipped lawns. 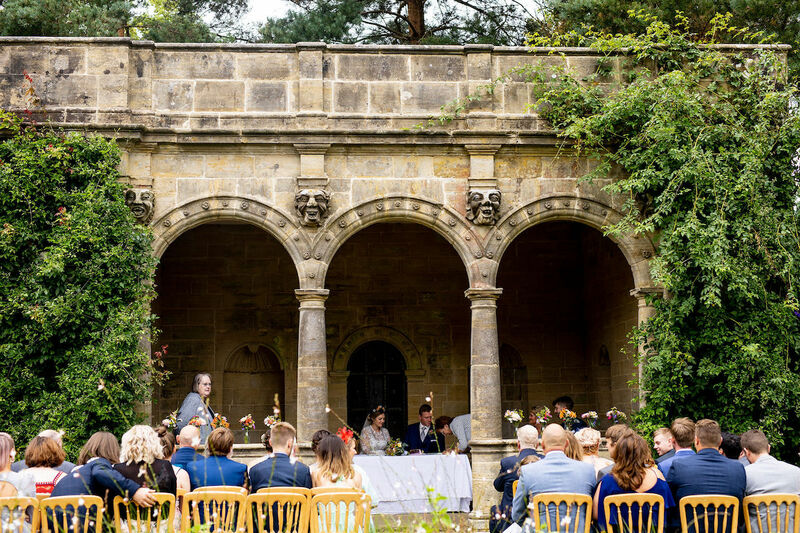 Licensed to hold wedding ceremonies beneath their soaring arches of the Loggia within the Sunk Garden, you can say ‘I do’ to the person you love at an intimate ceremony, surrounded by rose clad walls and beautiful scenery. Intimate ceremonies can take place inside the Loggia building or, for larger congregations; an unlimited number of additional guests can be seated in the Loggia’s secluded lawns. 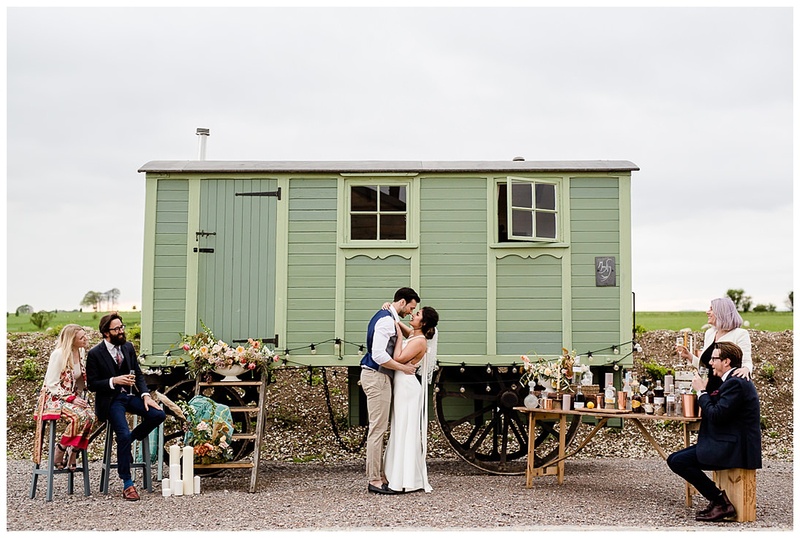 After your ceremony, you can relax on the lawns with your loved ones and take in the beautiful views. 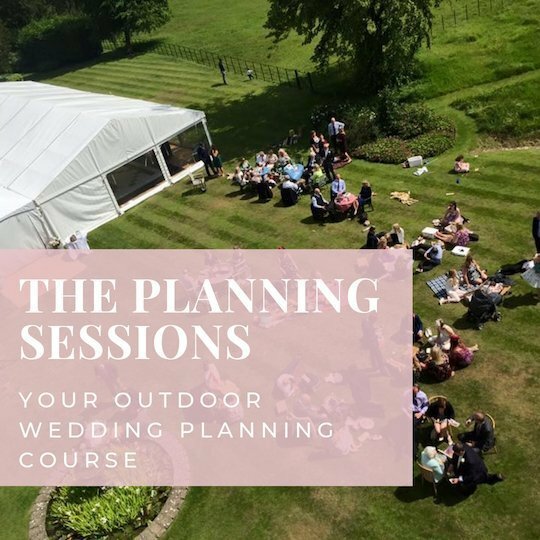 Your guests will mingle to the sounds of a string quartet or a classical harpist, whilst enjoying a champagne and canapé reception into the late afternoon whilst your photographer captures some unforgettable wedding photos.